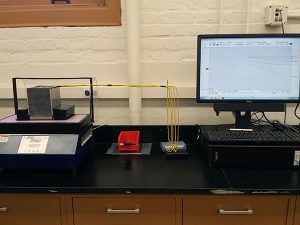 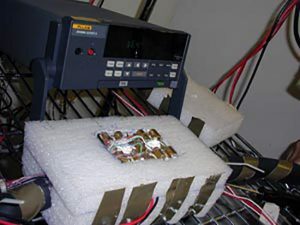 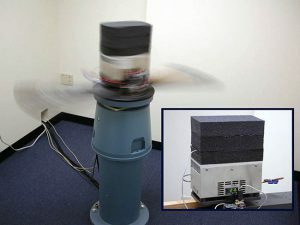 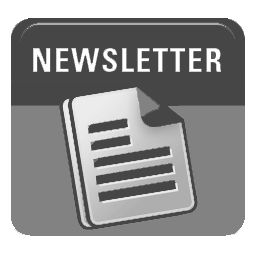 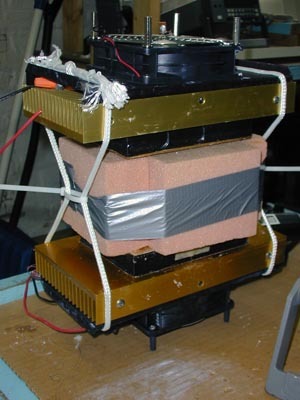 A university research team utilized TECA’s AHP-1200C31 Cascaded Cold Plate to build a calorimeter for a research paper that was recently published. 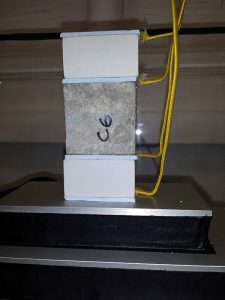 The researchers aimed to determine the thermal properties of their specimen as part of a study on cement and concrete durability. 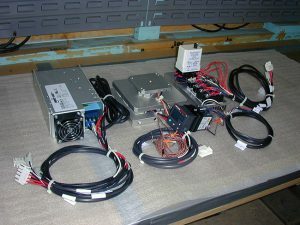 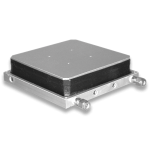 Originally the customer used only the AHP-1200CAS base cold plate and was able to reach -15 °C. 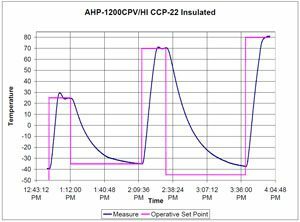 When he determined that colder temperatures were needed, he added the CCP-31 cascade attachment to reach -40 °C. 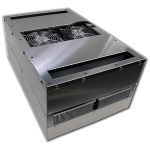 With a cascade system each cascade stage acts as a heat sink for the stage above it. 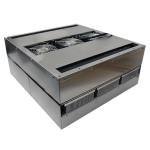 This allows the top stage to reach colder temperatures. 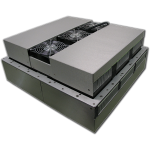 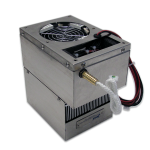 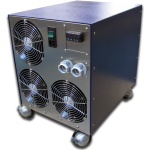 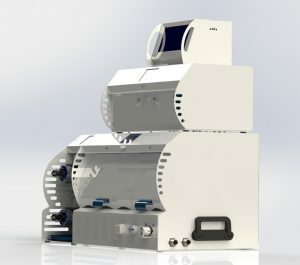 TECA offers two and three stage cascade systems for reaching temperatures as low as -60 °C (LHP-1200C31). 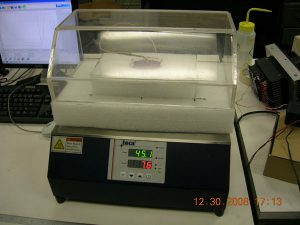 A university research laboratory uses TECA’s AHP-1200CPV Cascade system to perform nucleation studies. 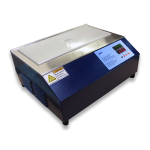 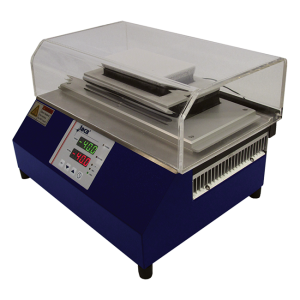 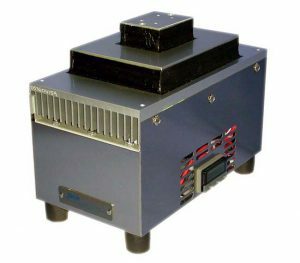 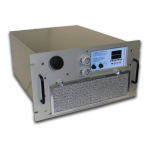 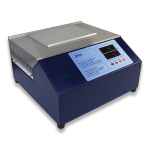 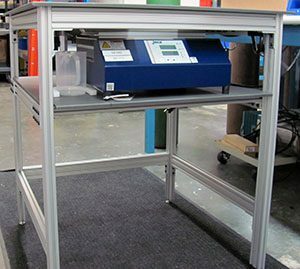 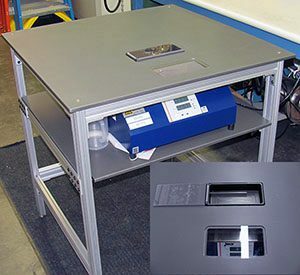 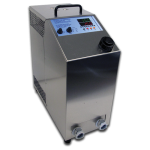 The AHP-1200CPV Thermoelectric Cold/Hot Plate paired with a CCP-31 Cascade attachment creates a low-temperature cooling system. 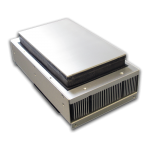 The customer is able to control the temperature of an aluminum dish, rapidly cycling between +20 °C to -45 °C. 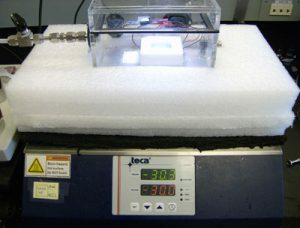 The Plexiglas box on top is to contain a dry nitrogen flow, which prevents condensation and frost from forming on the experiment stage.